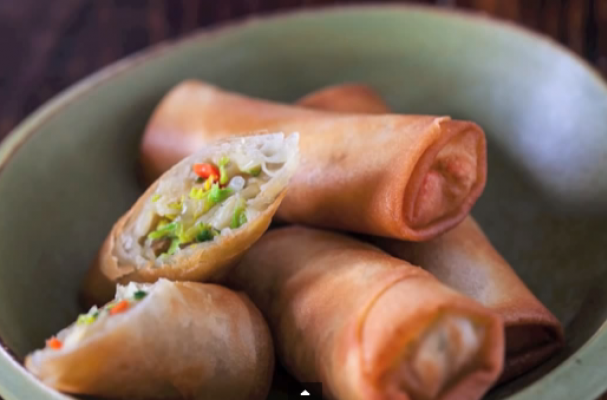 Chinese spring rolls look difficult to make but are actually fairly simple to prepare. This recipe is vegetarian but feel free to add minced pork, chicken or shrimp to the filling. This crispy appetizer is a definite crowd pleaser.